With Digital Signage products, you can extend and distribute audio and/or video signals. 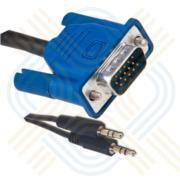 Adder's range of AV (Audio/Visual) extenders are designed for the world of digital signage or narrowcasting applications. The 100 range enable local and remote cascade features whilst the 200 range features an 8 way transmitter plus RS232 communication between the transmitters and receivers. 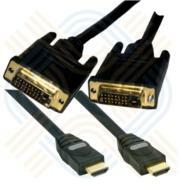 Adder AV (Audio/Video) Extenders have gained a global reputation for signal quality, reliability and ease of use. 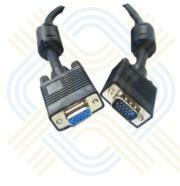 Adder AV Extenders can be found in applications such as digital signage, public information systems, high profile electronic bill boards or anywhere you want to distribute high quality Audio and Video over long distances. As well as Audio and Video extension, the Adder AV Extender systems can also be used for RS232 control and management (see AV200 below).